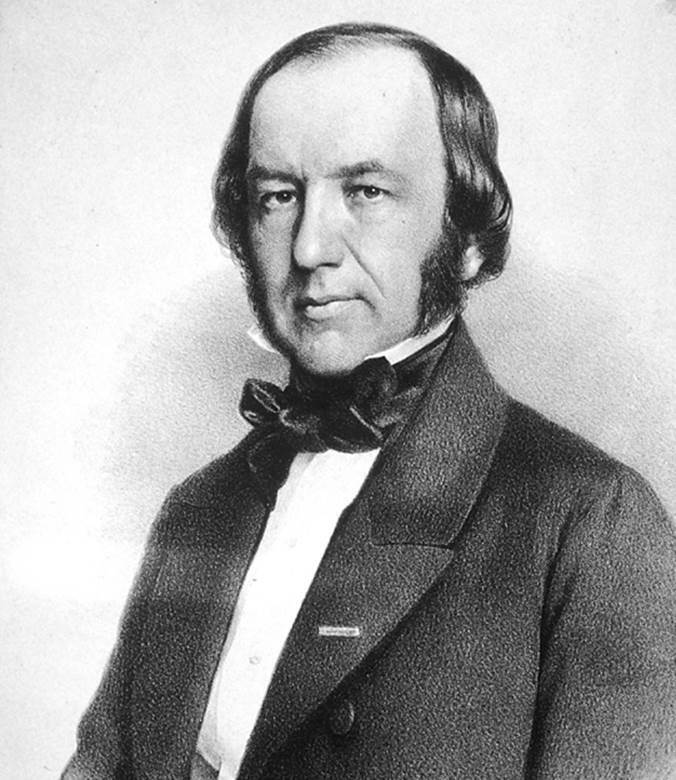 In 1843, Claude Bernard—who was to become one of the greatest physiologists—noted that after the digestion of sugar cane or starch, glucose was formed, and that it was readily absorbed. He put aside this observation until 1848, when he found glucose in animal blood samples even after the animals were placed on carbohydrate-free diets or had been fasted for several days. This led him to ponder whether the body could produce glucose. High levels were found in blood in the hepatic vein, which exits the liver; similarly, assay of livers from mammals, birds, reptiles, and fish also revealed the presence of glucose, though not in other organs. Bernard concluded that the liver was the source of blood glucose. One morning in 1849, Bernard found an animal liver that had not been discarded after an experiment performed the previous day. By chance, he analyzed the liver and discovered that the glucose content was higher than in the earlier study. This was Bernard’s first indication that the liver was producing and not simply storing glucose. But these findings challenged two other prevailing biological beliefs: that organs had one and only one biological function, and that the liver synthesized bile. In addition, it was well accepted at the time that plants, but not animals, could manufacture nutrients. Bernard hypothesized that glucose was stored in an unknown glucose-starting molecule, which he called glycogen, but he was unable to isolate it and proceeded to tackle a broad expanse of other scientific challenges. These included studying the mechanisms underlying carbon monoxide poisoning and curare’s paralysis of voluntary muscle, alcoholic fermentation, and spontaneous generation. In 1856, he returned to his search for the elusive glycogenic factor when he observed a white, starch-like substance in liver. This substance—glycogen—was built up from glucose. When needed, glycogen was broken down to glucose, keeping blood sugar levels constant, thereby completing the glucose metabolism cycle. Thus, the digestive system could not only break down complex molecules to simple ones but could also build up simple molecules to complex ones. SEE ALSO: Metabolism (1614), Human Digestion (1833), Homeostasis (1854), Insulin (1921). An undated photograph of the great French physiologist Claude Bernard.